Their love of the sea and many travels in the Pacific region, as well as a developing interest in Oriental thought, led Tom Chase and Steve Rucker form CHI, an expression of their fascination and affection for the Pacific Rim. 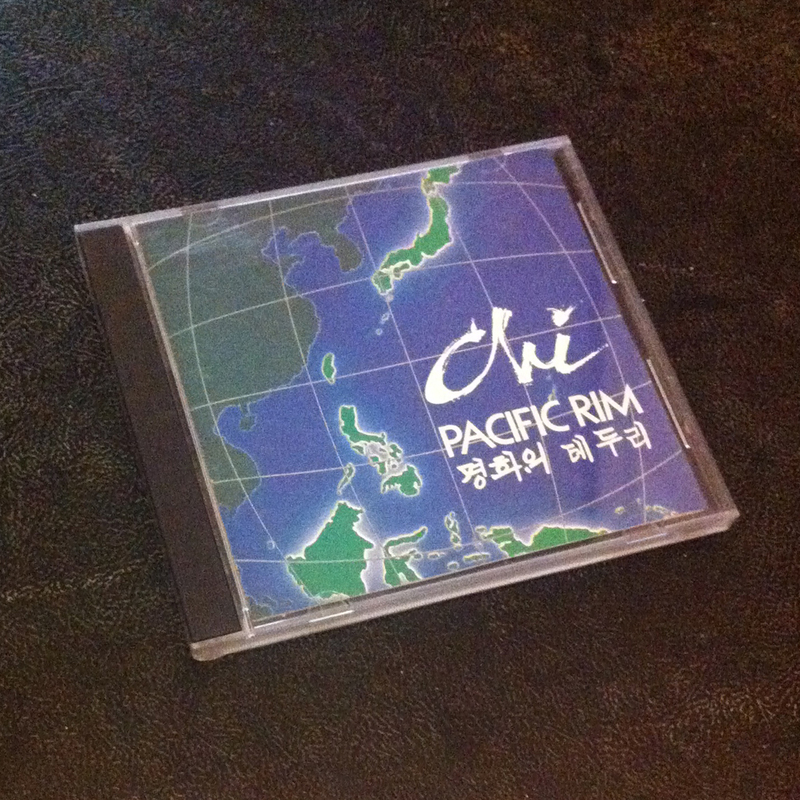 Their first album, Pacific Rim, is an effort to create a new environment for the listener and to express themselves as artists. You are currently reading Chi: Pacific Rim at IvyU.